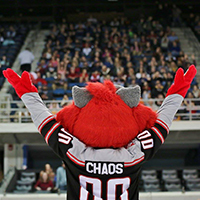 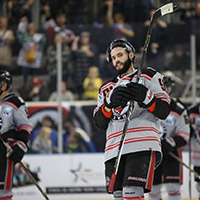 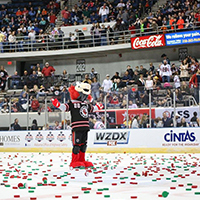 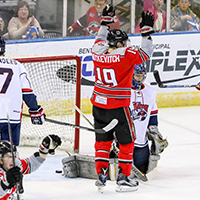 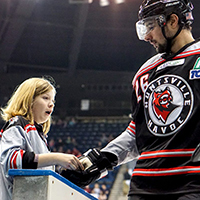 The Huntsville Havoc is a founding member of the Southern Professional Hockey League (SPHL). 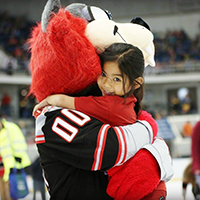 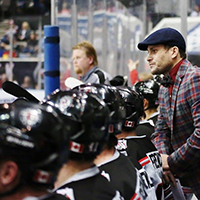 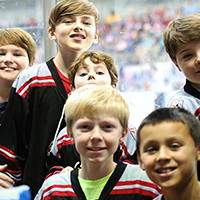 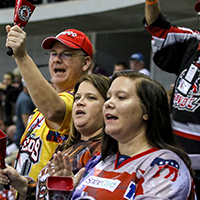 Operated and owned by Keith Jefferies since the team's inception during the 2004-05 season, the Havoc welcome all those in the Northeast Alabama and Tennessee Valley area to enjoy family fun and action packed hockey while supporting the community. 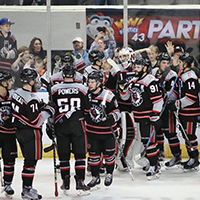 The team functions as the only professional sports team in the Huntsville area.